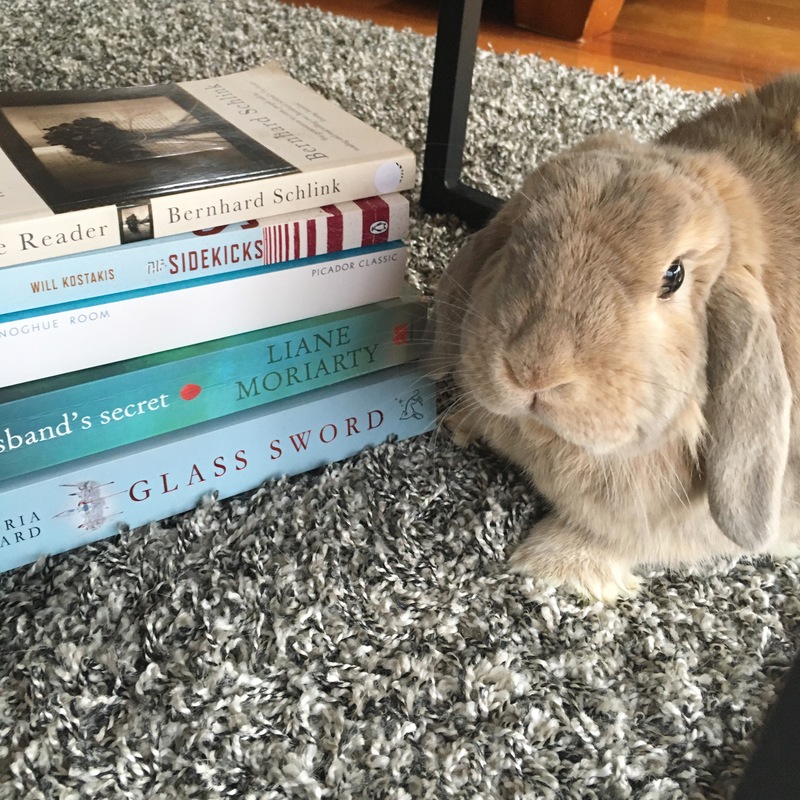 Experiment: Mindfulness Reading Challenge for 2016. Personal conquest to read 75 books during 2016 for enjoyment and commitment to Mindfulness habits. 1. Subject will collate a ‘to be read pile’ to tackle during 2016 of all different genres, authors and styles. Encouraged to buy books for the experiment. Will be allowed to stack then up unused in their home. Can claim these as homely ‘decoration’ to partner or vistors who comment. 2. Subject will upload Audio Books onto iPod to be able to listen to it on the way to and from work, at home and during morning walks. 3. 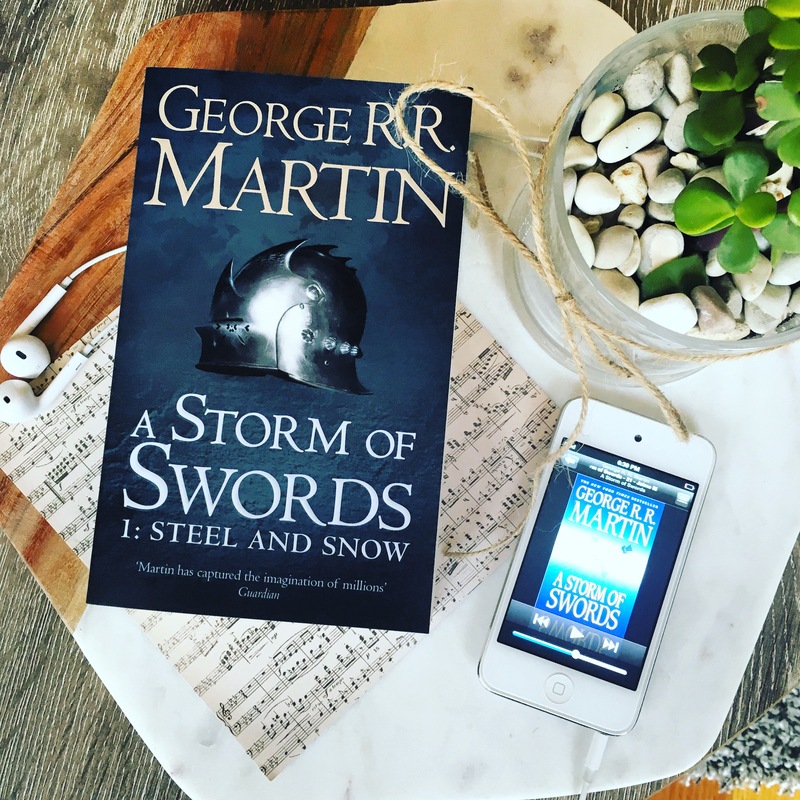 Ensure miniature reads are on hand to keep subject motivated with a rising total of books on their Goodreads app. Hypothesis: Subject will confidently achieve reading total. Subject will enjoy time spent reading ‘guilt free’ and be enriched by different authors, genres and styles of writing. They will pass ‘Go’ and collect $200 at regular intervals. Conclusion: Subject needs to put a ‘spark’ back into their reading regime in order to reach total of books read in 2016. Subject must accept they have been trapped in a reading slump and must commit to revitalising their reading patterns. It seems dear reader that I was able to recall the order of a Science Report from high school, but have not been able to maintain my Reading Challenge for 2016 to successfully read 75 books through the year. I work full time as an English Teacher and I am so passionate about reading and writing. 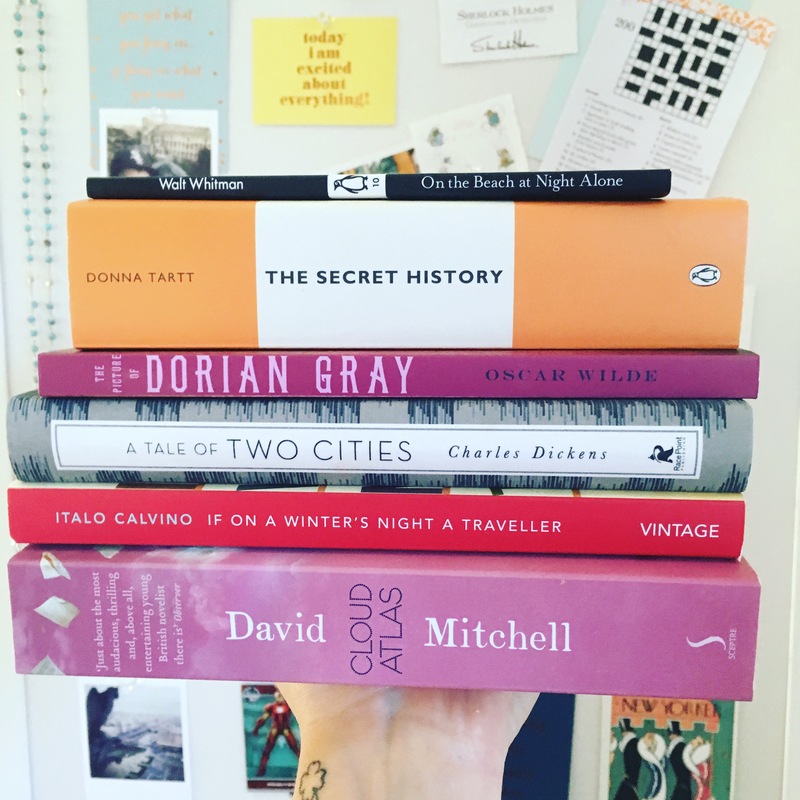 I love discussing all things books with my students and pushing the message that ‘reading is cool.’ However, I found as term one went by I was losing the motivation to read for myself, getting caught up in reading essays, planning lessons and organising reports. Reading provides the perfect outlet for me to switch off from reality and take some time for myself. However, it always seems to be the first thing I ‘give up’ when my life becomes busy. So it was definitely time for a reboot in my reading habits. I was so excited for this event and it turned out to be exactly what I needed to reignite my passion for reading. Also, it’s super exciting to see how many people out there loves books just as much as I do! 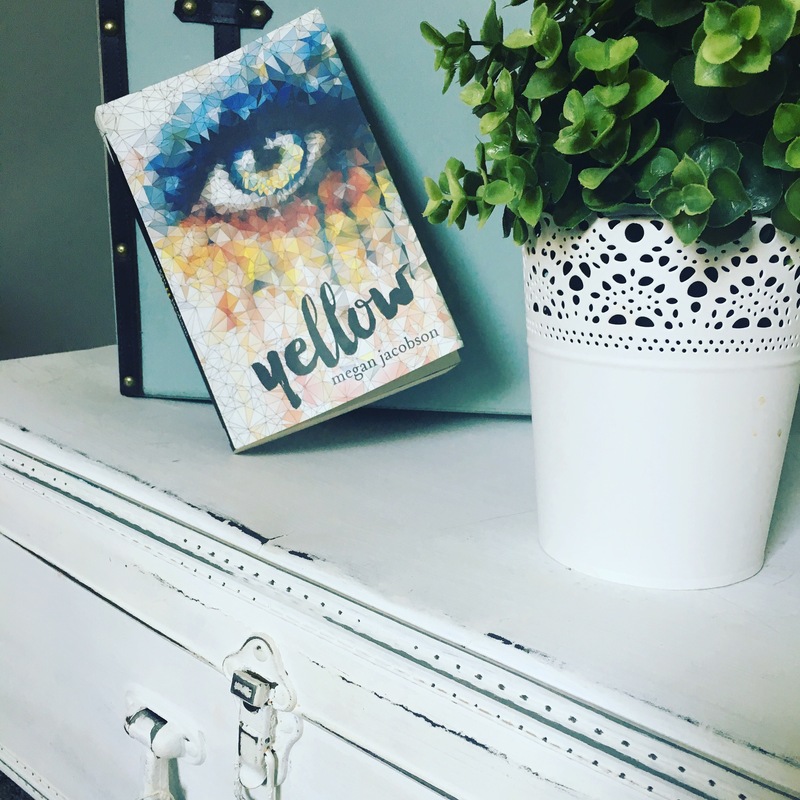 Two weeks before I attended the event, I stumbled across a copy of ‘Yellow’ at my local shopping centre and I just had to have it! When I got home I started reading it straight away. Also being extremely honest, the cover was so beautiful I was intrigued to find out the secrets of the very colourful eye. This book by Megan Jacobson details the struggles of 14 year old Kirra dealing with her deconstructed family and ‘the circle’ of female friends at school. On top of this, she is being haunted by a creepy caller in a phone booth. Dramatic YA with a dash of mystery. I connected with this book straight away as Jacobson perfectly captures the essence of groups of girls in high school. I must say, my inner teenage self has never left me and she was fist pumping along the entire story. So much so that I read this book in less than 24 hours! I gave this book 5 tea cups! Attending the literary event was amazing and hearing all the individual stories of the authors was very inspiring. One of the authors Shivaun Plozza talked about your full time work (especially teaching) can leave you so depleted of your creative spark. It can difficult to find the time for yourself to indulge in the things you enjoy. It was so simple, but it has stayed with me ever since. I left the event with personally signed books to add to my ‘to be read pile,’ and also a new realisation of the necessity to leave a just enough creative energy in the tank just for myself. 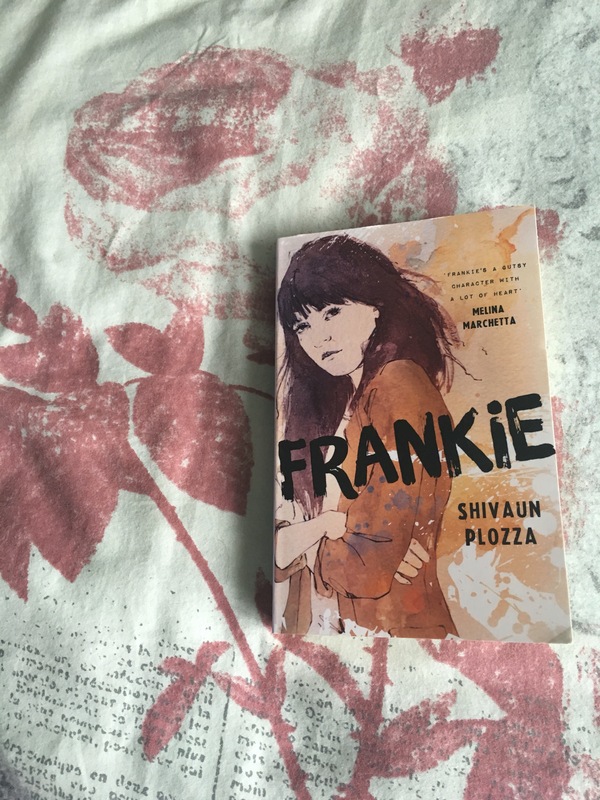 Frankie goes through a lot during the story and the plot will keep you guessing the entire time. Definitely pick this up if you’re a lover of quit witted characters and quirky friendships and family. I have this story 4.5 cups of tea out of 5! 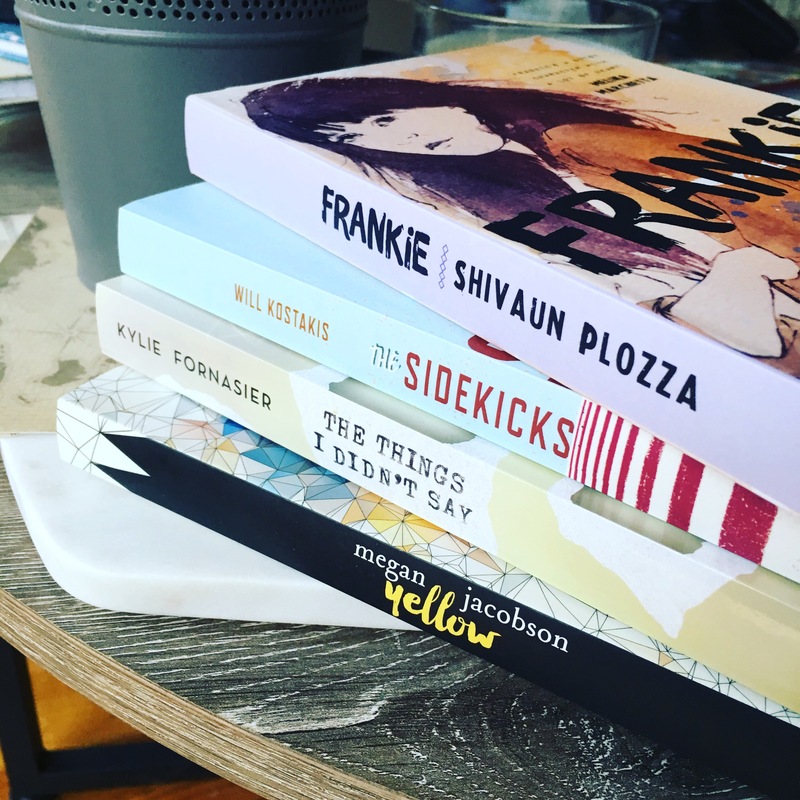 It seems a crash course in Young Adult Fiction was exactly what I needed to get myself set up on my goal to reading 75 books this year. 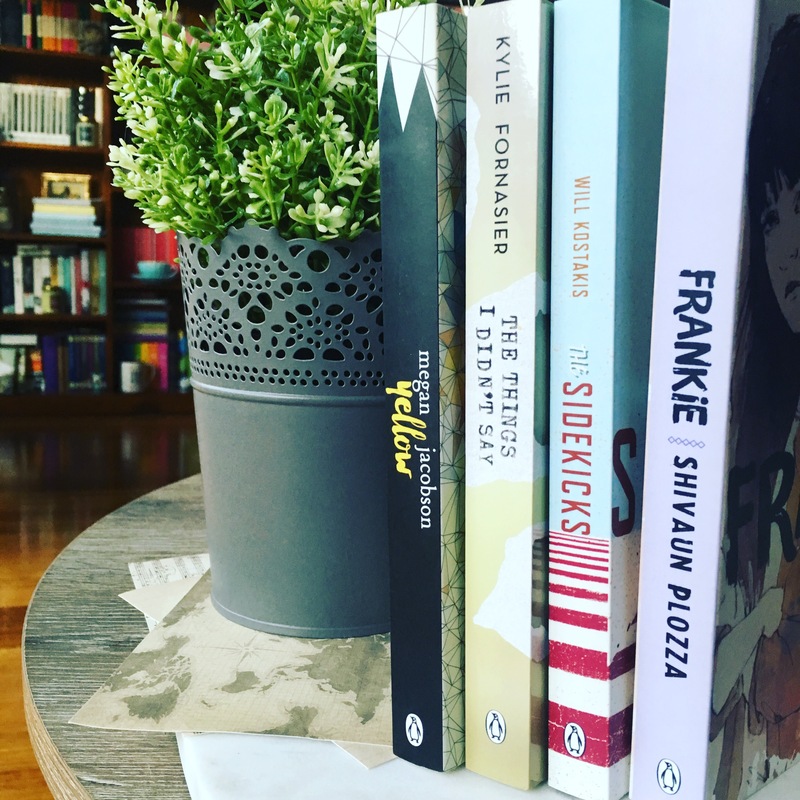 And maybe dear reader, a bit of YA will spice up your own reading regime as well,no matter how young, old or ‘adult like’ you are. Even though most of my creative energy will still be lovingly put into the essays I’m marking, I hope to leave a little bit for myself during my own personal reading time. Experiments can and sometimes will go wrong.I can comfortably say my reading challenge went off the rails for a few weeks. Now, I’m looking forward to making the conscious effort to ‘create time’for reading books on my never ending ‘to be read’ list, one audio, little black classic and novel at a time!